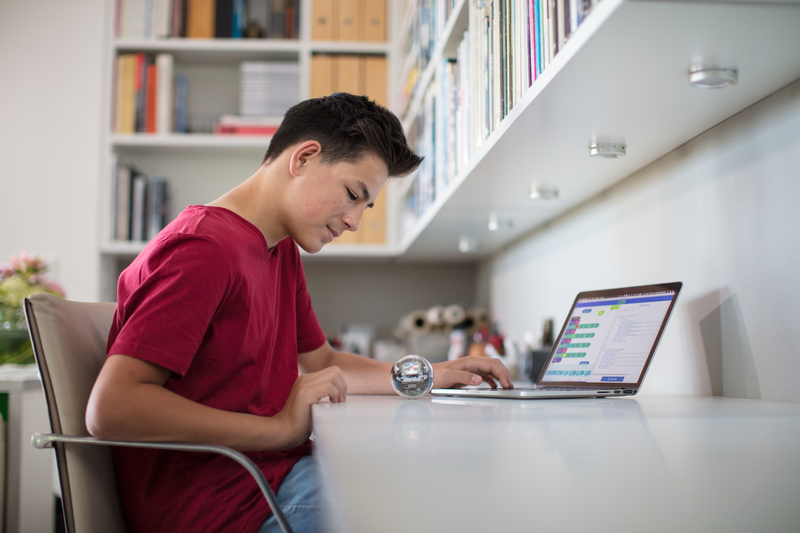 On the face of it, Bolt represents a kind of return to Sphero — back to the early days of Orbotix. The Colorado startup had a bonafide hit on its hands with its first Sphero robotic ball, enough so that it rebranded the company accordingly. Announced today, the Bolt returns those core technologies and introduces some new elements, while doubling down on the new-found focus of education. 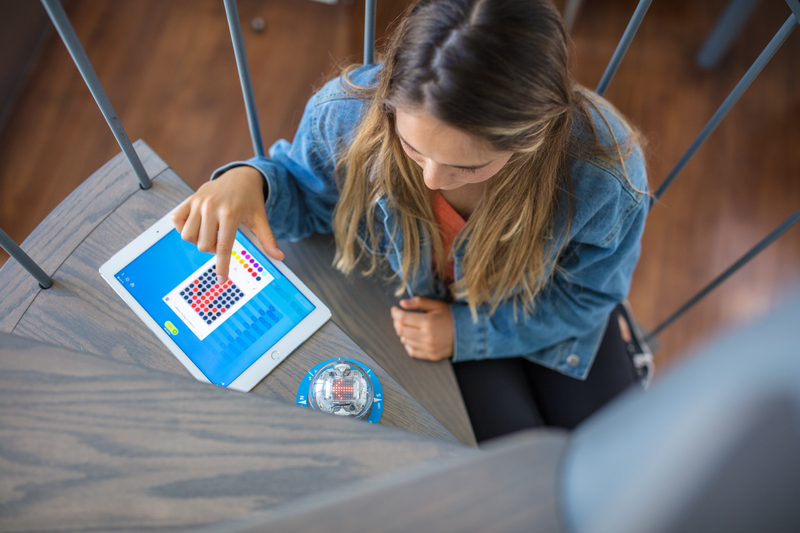 Teaching kids has been an element to Sphero’s products for some time now, but some tough decisions and growing pains forced the company to abandon its branded product portfolio and pivot entirely toward Edu. The key new hardware feature here is a programmable 8 x 8 LED matrix display inside that can be programmed to display words and show of data in real-time. There’s also an ambient light sensor for programming based on room brightness, a two-hour battery and an infrared module that allows two Bolts to communicate with one another. The shift toward education comes during what’s amounted to a rocky year for the hardware startup. In January, we reported that the company had laid off 45 staff members following lackluster holiday performances by its growing portfolio of Disney licensed products. The company tells TechCrunch that licensed products won’t be a part of Sphero’s product line moving forward, though existing products like BB-8 and R2-D2 will continue to be available on store shelves through the holidays.